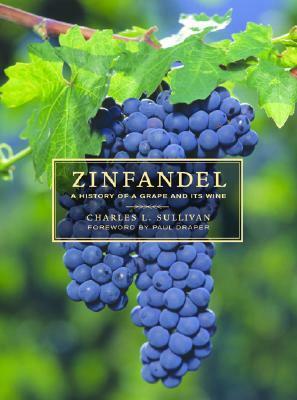 This book has a lot of interesting information about zinfandel and how it came to an important wine grape in California and tracing it's history back to its genetic source. The writing style was meandering and circular. The author would start telling a part of the story, mention an interesting tidbit, and then veer away from it, coming back to it pages and pages later. It could become downright confusing and I ended up writing a timeline to try and understand what all was actually going on when. Well written and interesting history of Zinfandel in the US from about 1840 forward. I was glad to see that the research I did for my novel checked out with what Sullivan wrote. Whew. Well researched and written history of California's "native" wine.